By joining the PTA, you help us meet HPPM's needs that are outside the scope of the school's budget. You also get great discounts, locally and nationally. When you go a step further and volunteer to help with events — or join our Board — you set a fine example for our students to follow, and greatly encourage our teachers and staff. 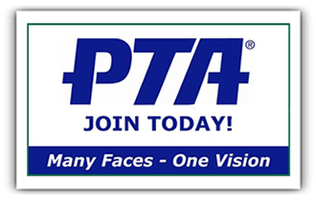 For questions about PTA membership, email membership@hppmpta.org. Memberships are $8.00 per adult or $15.00 per family. Nope! Joining the PTA is not the same as volunteering. If you choose to volunteer we would LOVE the help — but volunteering is NOT required.